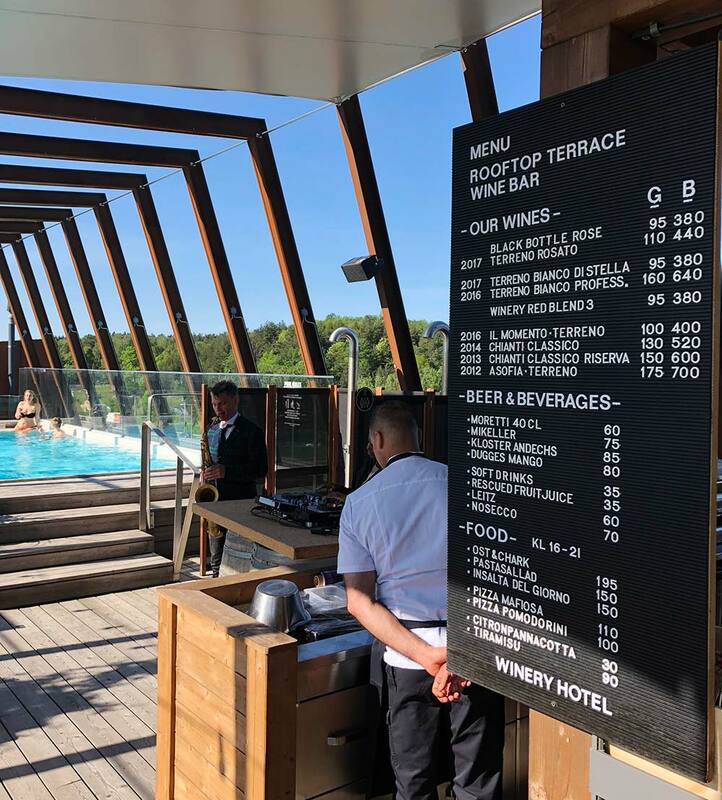 "Wine, food, pool, music". 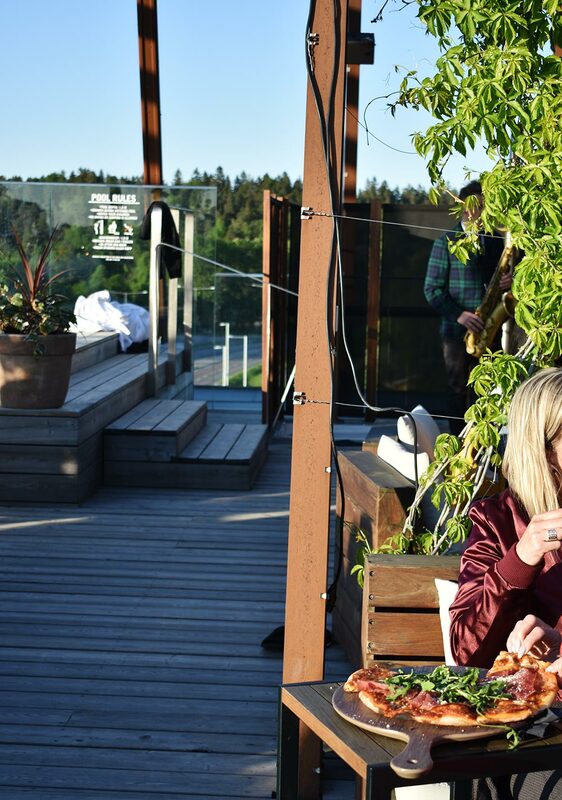 That’s how the Winery Hotel describes summer on their terrace. 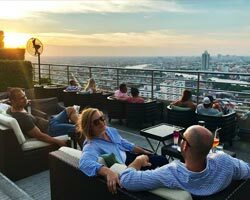 The Rooftop Guide was at the 2018 season premier and we can only agree with these words, perhaps with the addition of “nice atmosphere and really good views”. 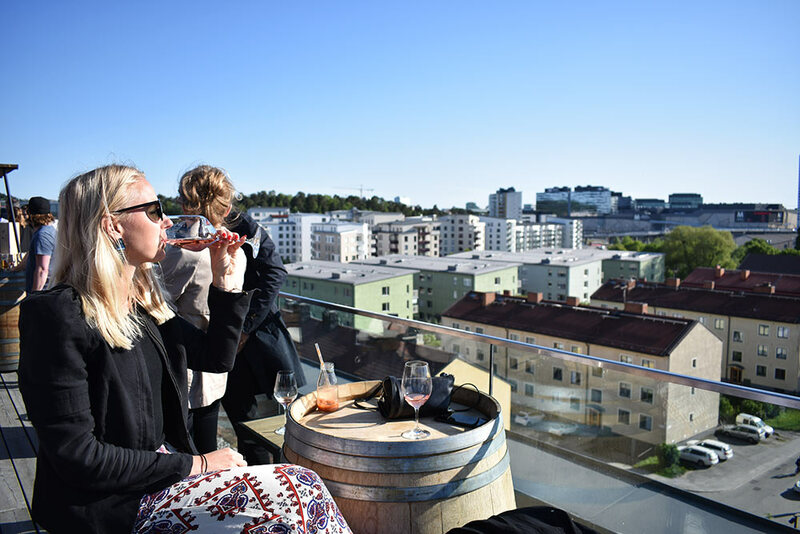 The Winery Hotel opened in 2016, so this is the third summer that you can enjoy a rooftop bar in Solna, a suburb about 15 minutes from central Stockholm. 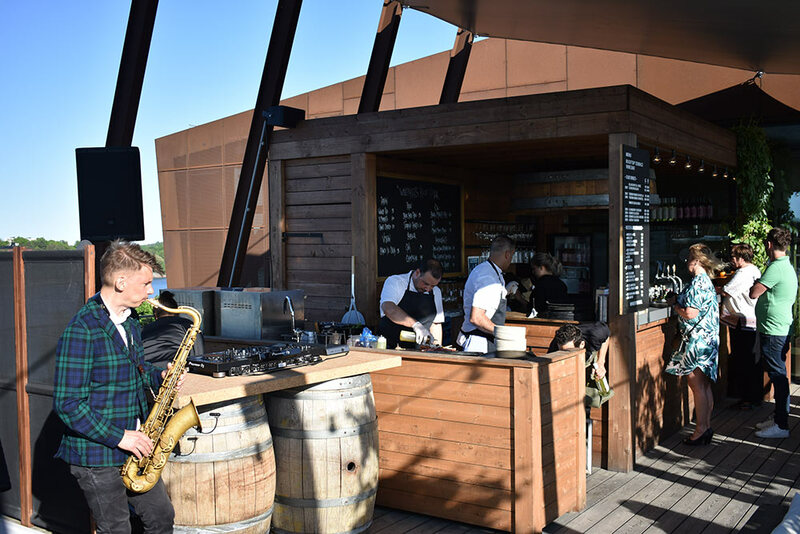 New for this year is an expanded menu of Italian street food and the new Winery Soul Sessions concept, which means that every Friday, specially selected DJs raise the atmosphere an extra level. 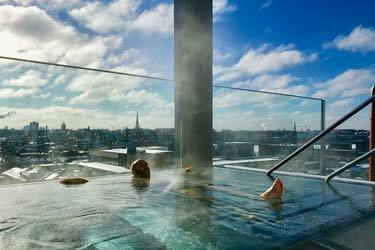 And just like last year, you can rent a day room at the hotel if you want to enjoy the rooftop pool on the terrace during one day. 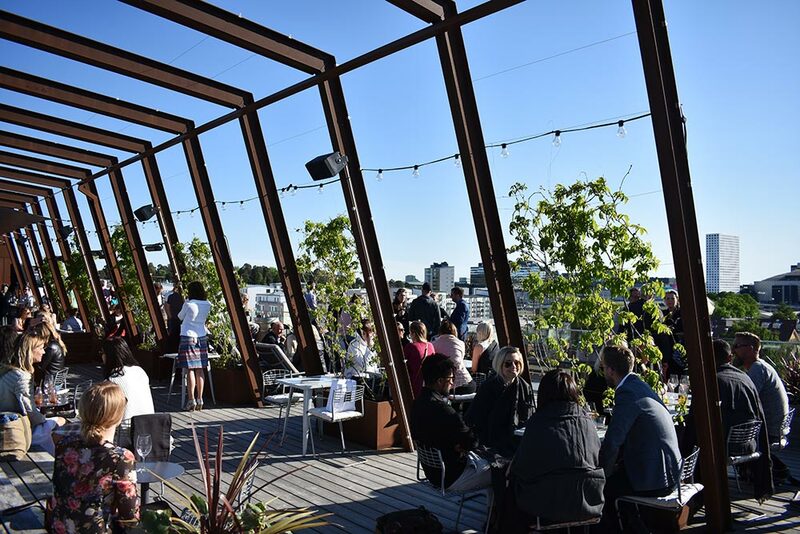 The season premiere was Friday, May 18th and the weather absolutely perfect for a rooftop visit! 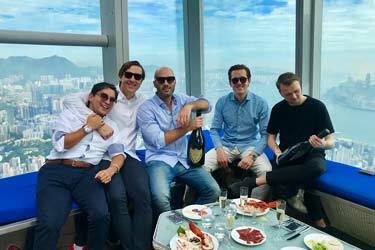 The first hour was for specially invited guest, and we were offered some of the hotel's own Black Bottle Rosé along with different types of Italian cuts. All tasty and well presented, and especially nicely served by the staff who are very service-minded and happy. 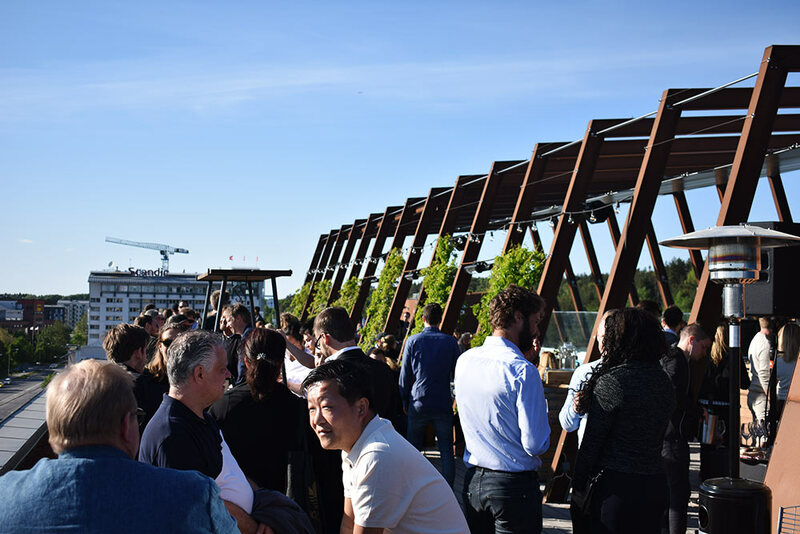 At 17.00, when the premiere was officially up and running, the terrace was relatively full and the atmosphere was on top. 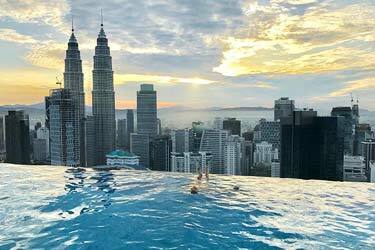 A really nice mix of larger groups at an after work, romatic couples and hotel guests taking a swim in the rooftop pool. There was also a large spread of ages, ranging from 25 to 60, and all this create a stylish yet very relaxing atmosphere. 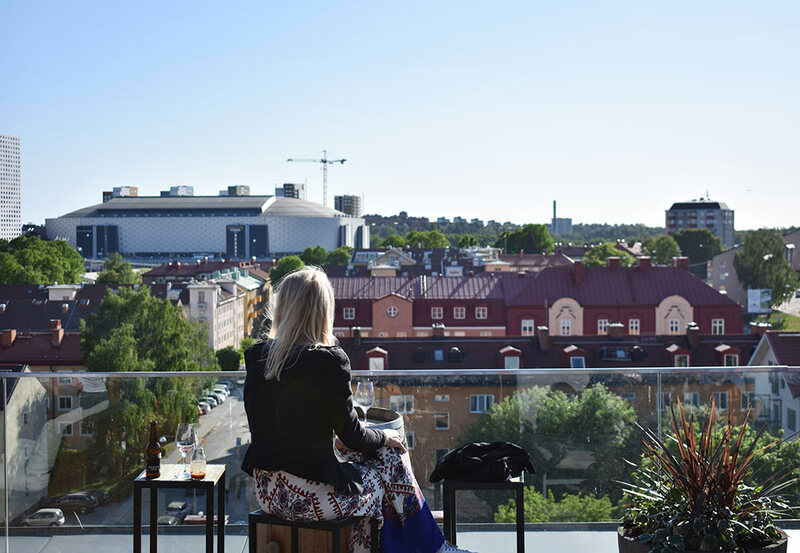 Many ordered one of the two pizzas available on the menu, and since they are made up on the roof, a really nice scent spreads throughout the terrace. Those who were not hungry before, probably became so quite quickly. 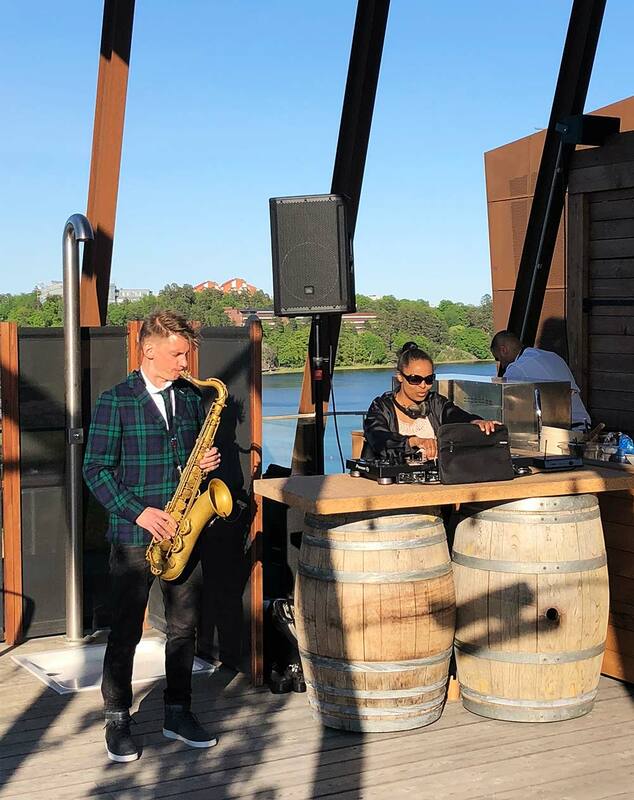 This evening the musical entertainment was presented by DJ Marion and Sven on saxophone, who played a really good mix that suited the environment and ambience perfectly. The natural choice of drink here is obviously wine, given that the hotel make their very own. So that is highly recommended to try. But we also altered with some beer. They serve Birra Moretti on draught and a selection of a bit more unusual beers in bottles. 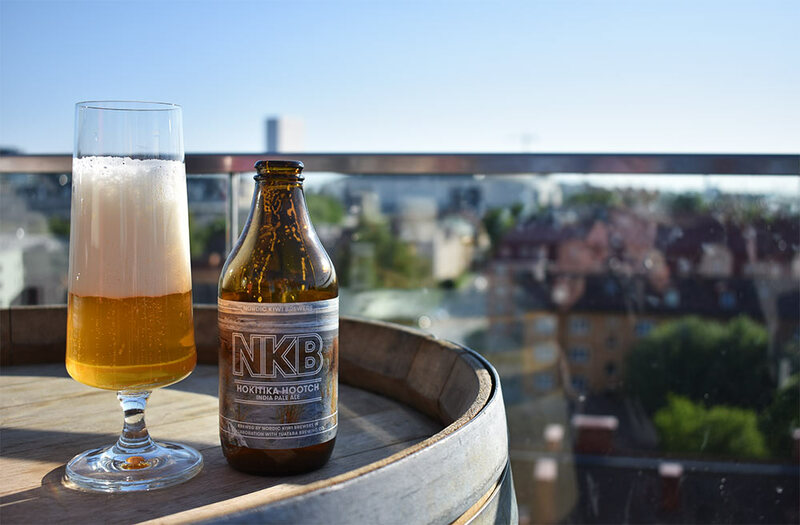 Among others we tried a NKB Ipa, which worked perfectly. 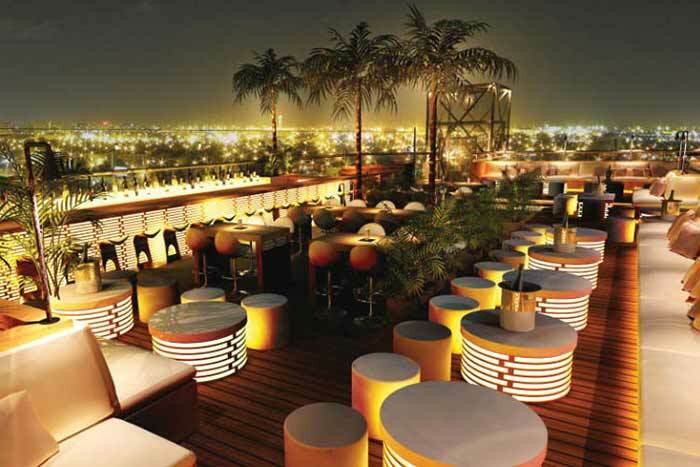 In general, the evening was spent doing what you do best at Winery Terrace, simply socialize and enjoy. 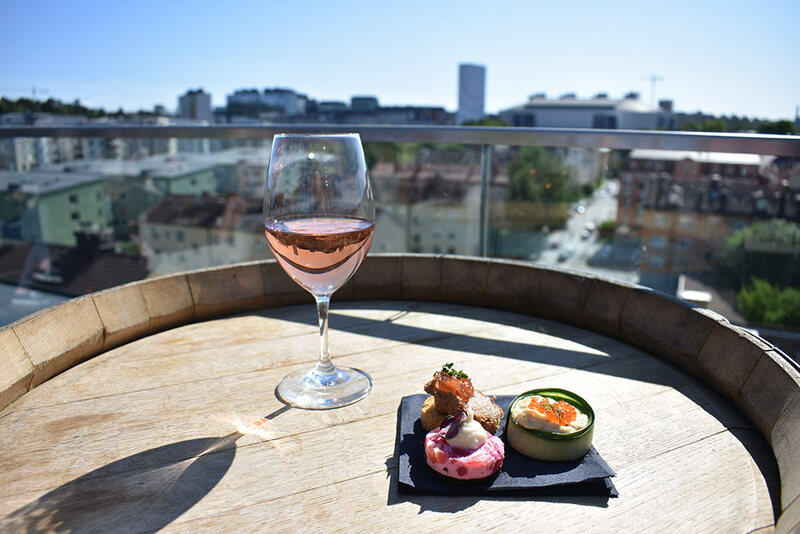 In the sun, in the pool, with good food and drinks in a relaxed environment. 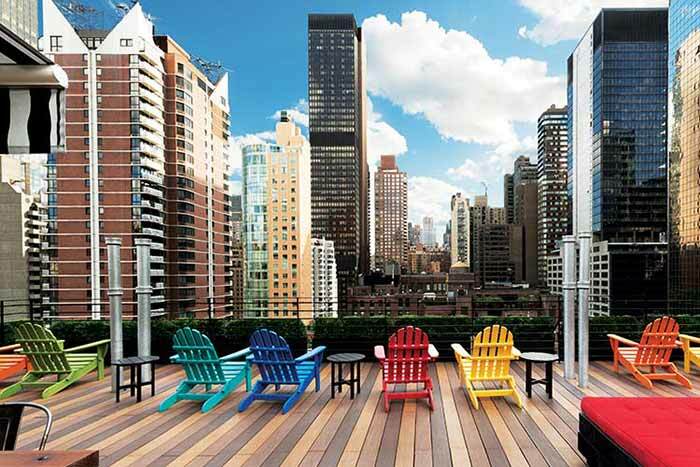 The Winery Hotel Roof Terrace definitely competes with the very best (new and classic ones) in the city. 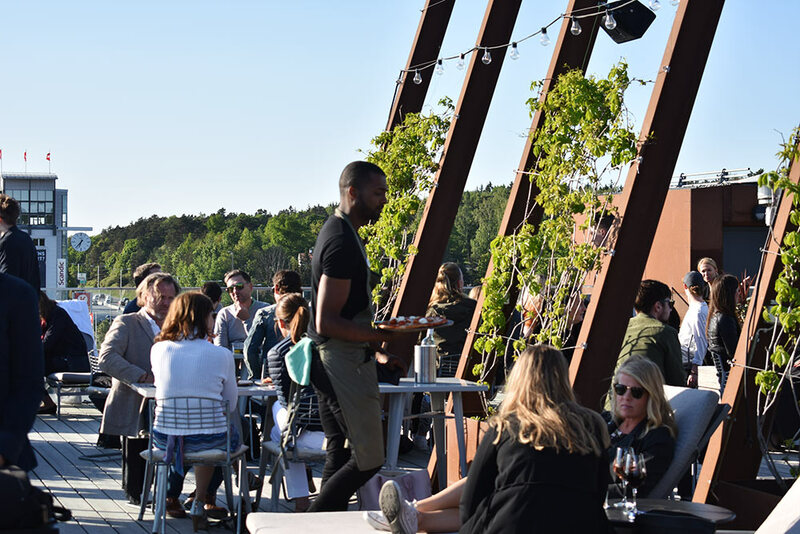 Sure, Solna's skyline is not Stockholm's skyline, but it's a perfect option if you want a slightly calmer evening compared to the top places in town, which are often quite packed. 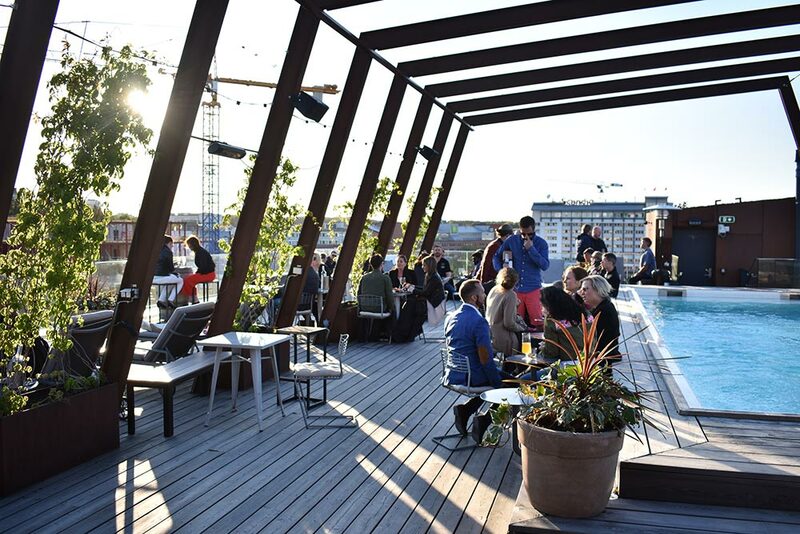 We will definitely be back for more Summer Sessions and hopefully also a full day to enjoy the rooftop pool. 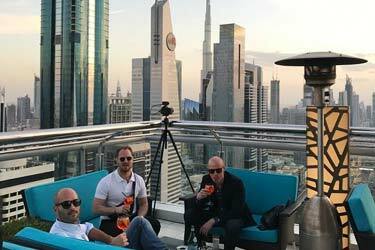 18/5 – Season premiere with DJ Marion and Sven on sax, from 17.00. 25/5 – DJ Hubbe8ball, Viktor Renberg, from 17.00. 1/6 – DJ Masaya, Axel Fagerberg, from 17.00. 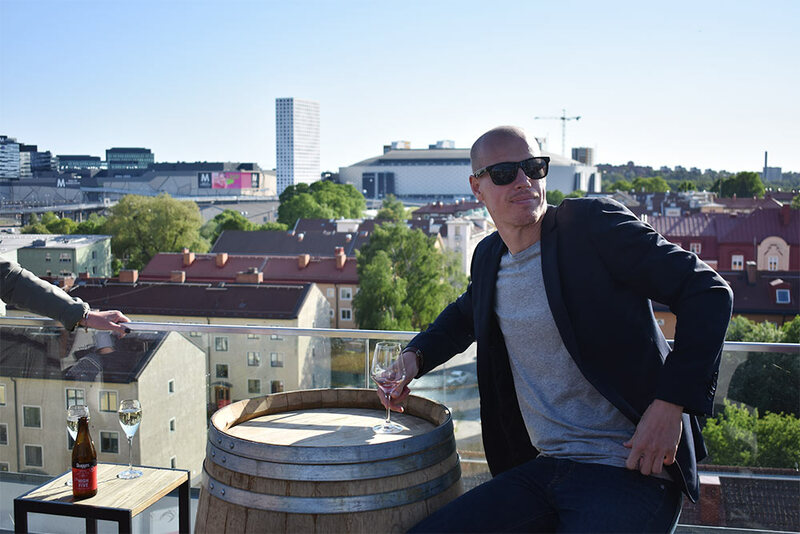 8/6 – DJ Johan Netz, Viktor Renberg, from 17.00. 15/6 – DJ Marion and Sven on sax, from 17.00. 29/6 – DJ Hubbe8ball, Viktor Renberg, from 17.00. 1/8 – Pride, from 15.00. 2/8 – Pride, DJ Choco Canel, from 15.00. 3/8 – Pride, DJ Choco Canel, Admira Thunderpussy, from 15.00. 10/8 – DJ Hubbe8ball, Viktor Renberg, from 17.00. 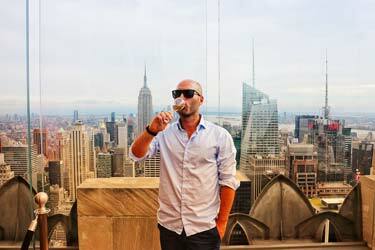 17/8 – DJ Marion Axel, Fagerberg, from 17.00. 24/8 – DJ Masaya, Viktor Renberg, from 17.00. 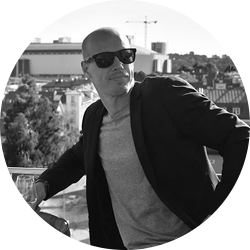 31/8 – DJ Johan Netz and Sven on sax, from 17.00.